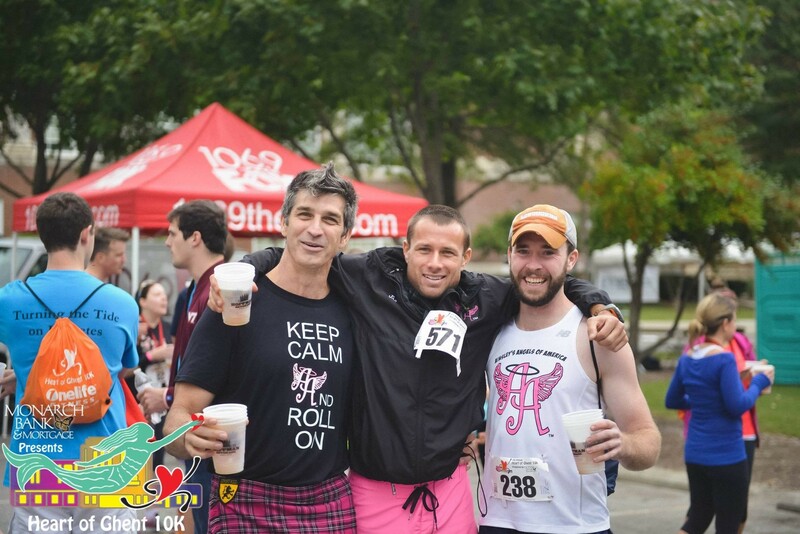 Come out and participate or volunteer* for the Heart of Ghent 10K, Maury 5k and NEW Blair Clipper Mile, which rings in the fall season to historic Ghent in Norfolk with a fit, festive, charitable family oriented run/walk through the historic and scenic Ghent neighborhood. With its unique blend of fine restaurants, boutiques, cafes, shopping, professional services, and quiet residential neighborhoods, Norfolk’s Historic Ghent is an ideal location for this great event returning after its successful inaugural year. This event is already becoming a “don’t miss” race on the regional running calendar. 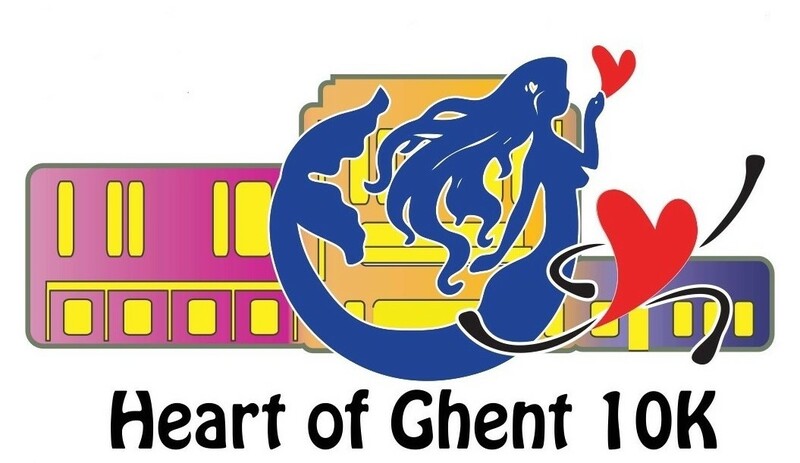 Due to the explosion of craft brewery startups in recent years and their magnetism to the running community the Heart of Ghent 10K has introduced the Brewery Cup Challenge to its race this year. 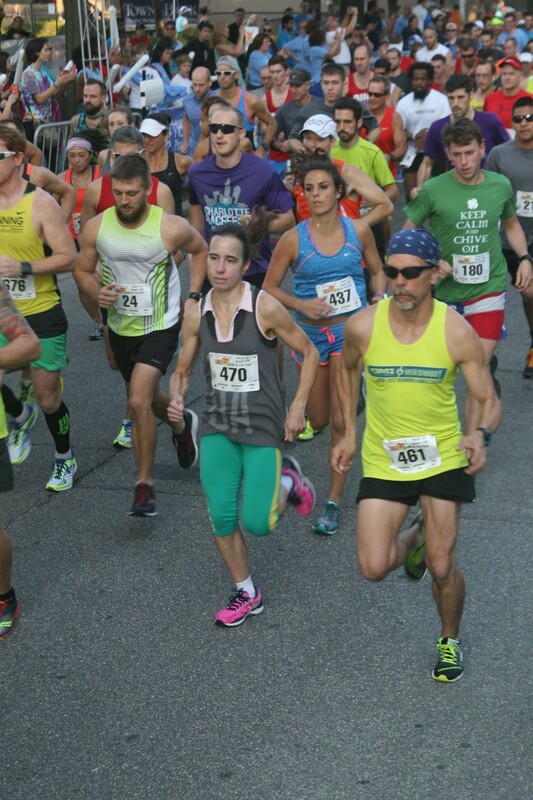 Runners affiliated with any craft brewery are encouraged to assemble a team and compete in the Brewery Cup Challenge. Two categories to include the largest and fastest Brewery Cup teams will be recognized with special awards. 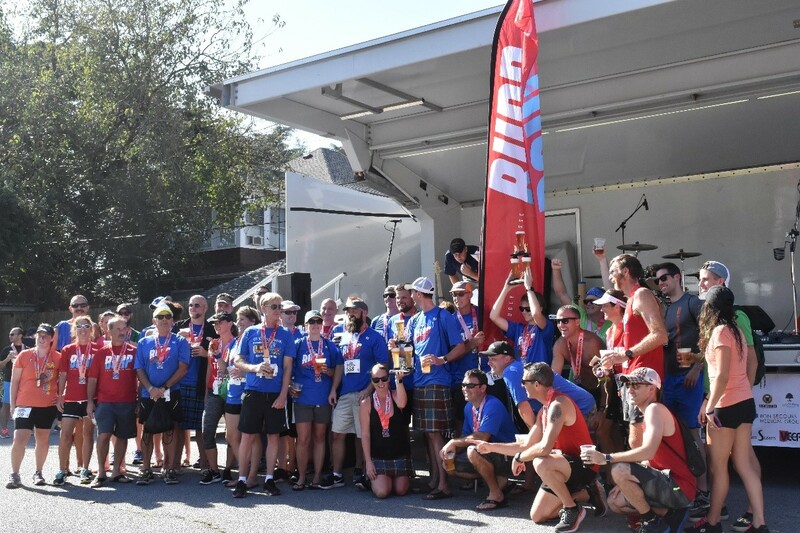 This race provides the perfect opportunity for our various brewery affiliated running groups to boast their alliance and compete for bragging rights. Individual team participants are also eligible for overall and age group awards. In addition to the Brewery Cup Challenge, we have a Corporate Challenge for any businesses that want to take the challenge. To register as a brewery team, simply select the brewery team member option when registering and select your brewery team. 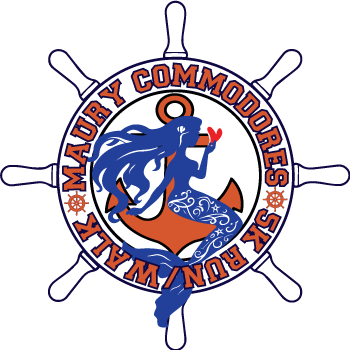 Your team captain will need to create a team upon initial entry. A post race party will be held in the parking lot beside Blair Middle School. Food will be provided by Moe's Southwest Grill and YNot Pizza and locally crafted beer from O'Connor and Smartmouth Brewing Companies will be on tap. There will also be live music by the band Milk Crate Mafia (MCM). The party continues all day throughout Ghent. Many restaurants and businesses will be offering specials throughout the day. 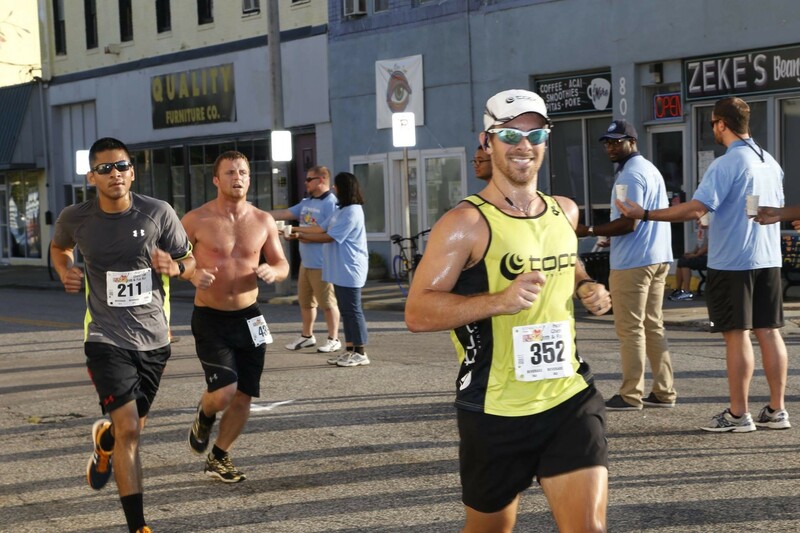 Top three overall male and female 10K, 5K and 1 Mile run and top three male and female runners in each age category will receive custom locally made awards; 12 and under 13-15, 16-19, 20-24,25-29,30-34,35-39, 40-44, 45-49, 50-54, 55-59, 60-64, 65-69, 70 and over. 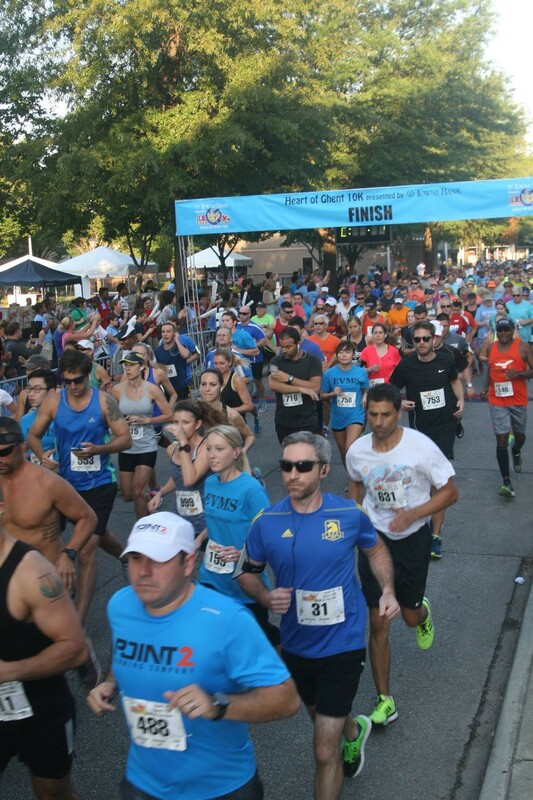 Early packet pick up will be on Friday, September 20, 2019 from 3:00p.m. to 7:00p.m. at Pivot Physical Therapy (formerly Tidewater Physical Therapy) 250 West Brambleton Avenue Suite 100 Norfolk, VA 23510. 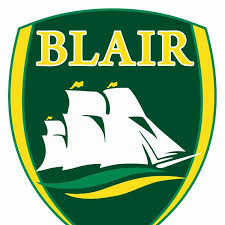 Race day registration and packet pick up will be in front of Blair Middle School 730 Spotswood Avenue, Norfolk, VA 23517 from 6:30a.m. – 7:45a.m.